DESCRIPTION Pride of ownership exudes from this 4 bed, 3 bath home located in the highly sought after community of Saddle Ridge. 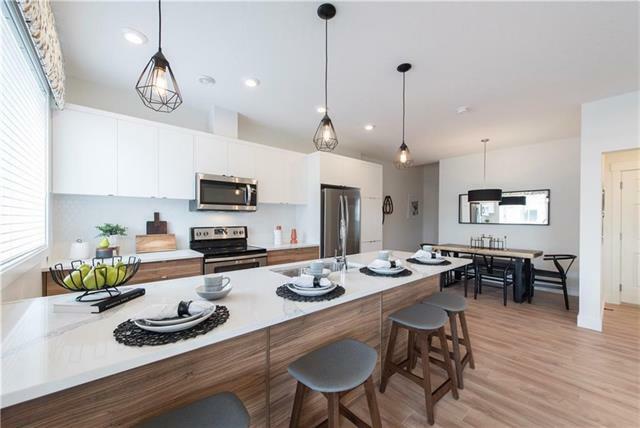 The main floor consists of a spacious kitchen with S/S appliances, tiled backsplashes, upgraded cabinets and a centre sit-up bar that overlooks the separate dining area and family room with a cozy gas fireplace. Completing the main level is an oversized formal living room, laundry area and 2pc bath. Upstairs you will find a huge master bedroom with a large walk-in closet and a 4pc ensuite (separate tub and shower). Three additional bedrooms and a 4pc bath complete the upper level. The yard is fully fenced and landscaped with a huge back deck plus an oversized heated garage with rear lane access. This home shows like new and is located close to schools, parks, shopping, city transit, the Genesis Centre and easy access to main roadways. A must see !! Home for sale at 288 Saddlebrook Ci Ne Calgary, Alberts T3J 0K2. 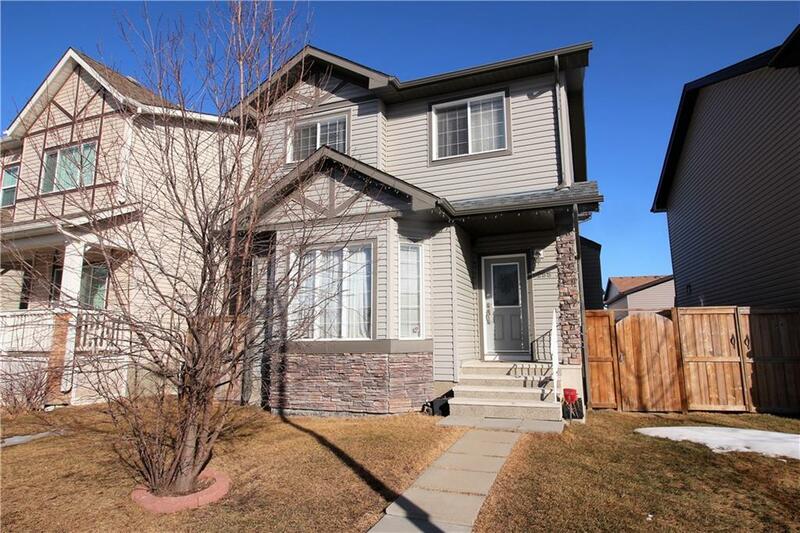 Description: The home at 288 Saddlebrook Ci Ne Calgary, Alberta T3J 0K2 with the MLS® Number C4237967 is currently listed at $409,000.